Sadly the main character appears as a black rectangle. On the grey tree planet, the singing termites at the right hand end are invisible so I cannot get past this section. I'd be grateful for any suggestions please! 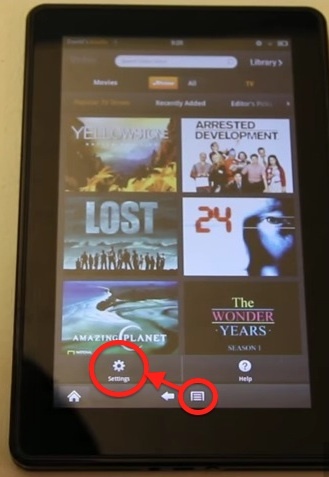 Make sure to note that you're using a Kindle Fire. Thanks for the suggestion, Alex - where is that setting, please? I don't see it in the game. Thanks. I don't have a Kindle Fire so I'm just looking around on the Web for possible solutions for you. Somewhere I read about Hardware Acceleration causing visual headaches. I hope that's how you disable hardware acceleration and that it works for you. Otherwise... you'll have to get a refund.